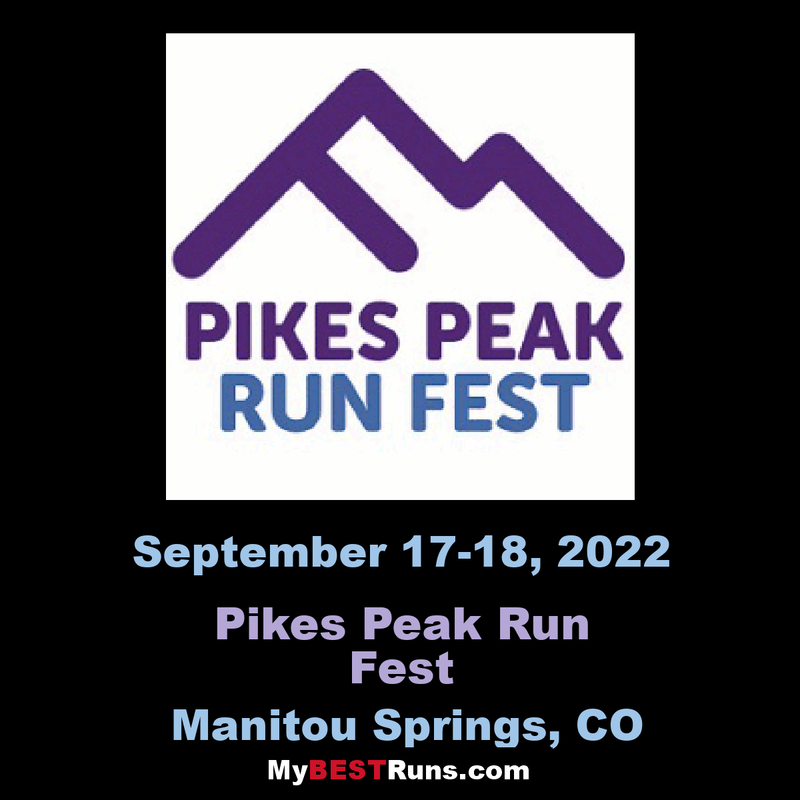 A Journey to the Top and Perhaps Back The Pikes Peak Ascent® and Pikes Peak Marathon®will redefine what you call running. Sure, they start out like a lot of races on Any Street, USA. But your first left turn will have you turning in the direction of up! During the next 10 miles, as you gain almost 6,000 vertical feet, your legs, lungs, heart and mind will be worn to a ragged nothingness. But it won’t be until the next three miles, with still over 2,000' of vertical to go, that you will realize where the Marathon got its moniker —America’s Ultimate Challenge. There’s a reason trees don’t bother growing above 12,000' on Pikes Peak. They can’t! Makes one wonder if trees are smarter than runners. Above treeline most runners take 30 minutes or more, some much more, just to cover a mile. What little air remains can’t satisfy the endless stream of zombies hoping only to survive their next step. It’s a death march right out of a scene from Dawn of the Dead. Adding insult to injury it might start to snow. It’s at this point if you are on the deluxe tour you must turn around and run back down the mountain for the second half of the Marathon. Along the way protruding rocks and roots are waiting to send you crashing to the ground mangling flesh and only temporarily masking the pain of blood filled blisters. Meanwhile, the temperature has often risen by more than 30 degrees since the start of the race. After all, it’s always best to cook raw meat. Because the Ascent and Marathon are so unique and so physically demanding when compared to other half-marathons or marathons, having a general understanding of the courses is the key to planning your training. The Ascent or ascent portion of the Marathon can take as long, or longer, than a full flatland marathon. In fact, many flatlanders find that it can take much longer! 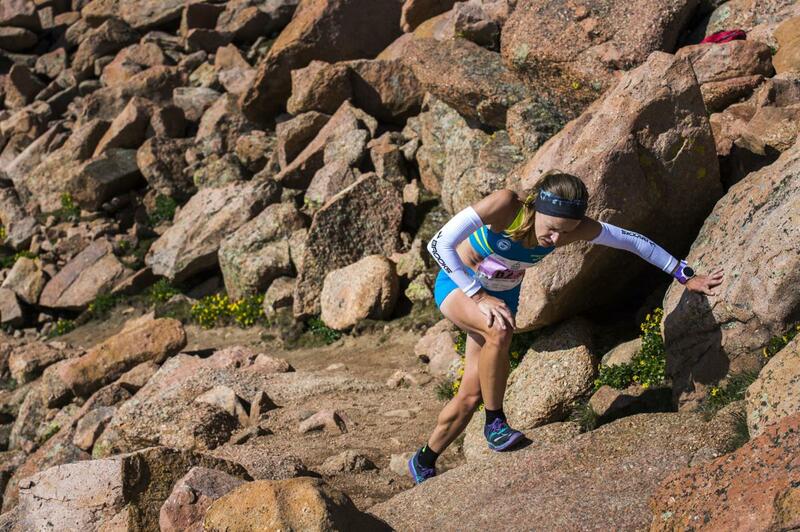 On the other hand, if you have trained in high altitude, it is possible to go a little faster than your flatland marathon time during the Ascent. In general, if you live at altitude, go with your flatland marathon time. Otherwise, add 1/2 hour to your flatland marathon time. 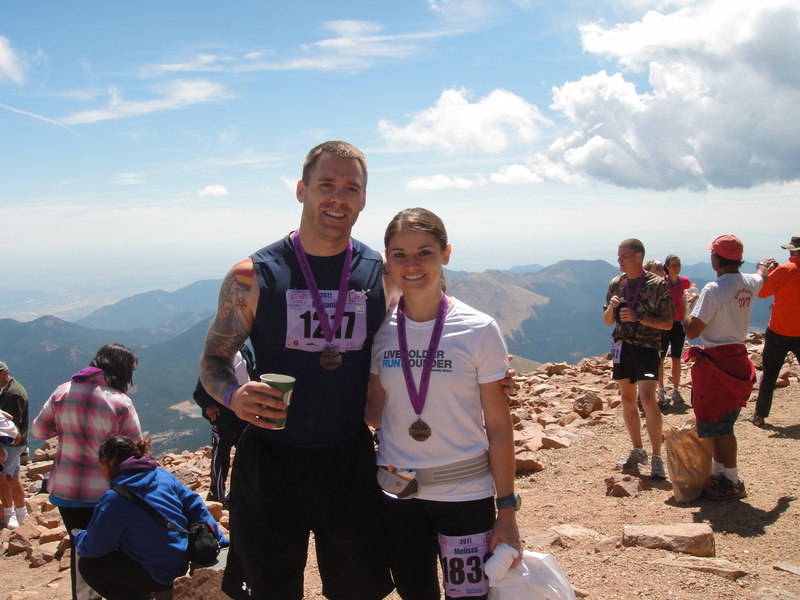 The average descent time is about 63% of the runner's Ascent time. In other words, the downhill is not free, and there are even a few ups on the way down!